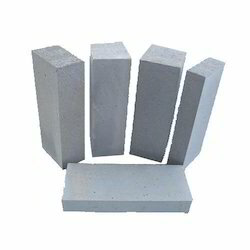 We are a leading manufacturer, supplier and trader of the AAC Block. 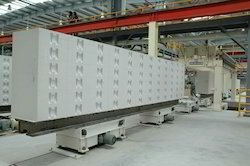 Our offered products are Autoclaved Aerated AAC Block, and Lightweight AAC Blocks. 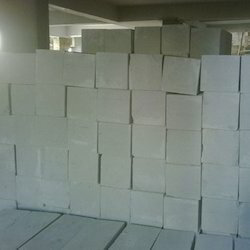 We deal in wide range of AAC Block, manufactured as per the international standards, the products are developed by using pure raw material. We provide our customers 100% product satisfaction.